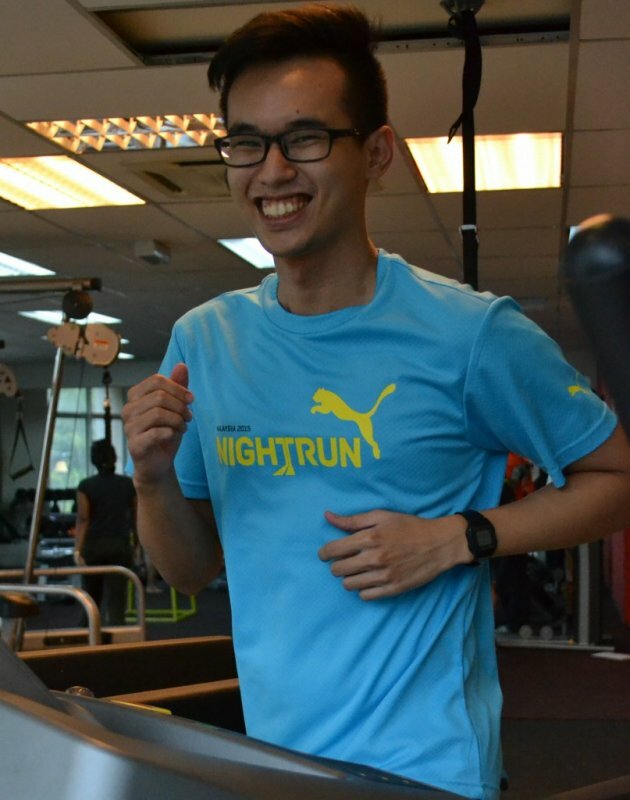 Timothy Foo used to be very unfit in the year 2012 when he weighed more than 80 kg. Being a Singaporean, he is required to undergo the compulsory military service for 2 years which proved to be his life’s turning point. As he was overweight and unfit back then, Timothy had to enter the military service earlier under the unfit batch. He got into shape subsequently and fitness became his passion. When he graduated from military service as a Sergeant in 2014, signing up for marathons became his personal goal and that explains why he loves running. Timothy also began to help others kick-start their fitness lifestyles. Realising that he has limited knowledge on educating people pertaining to fitness, he came to us and enrolled for the Personal Trainer Development Program to expand his knowledge in respect of the same. This entry was posted in PTDP Students’ Stories. Bookmark the permalink.